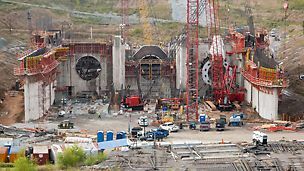 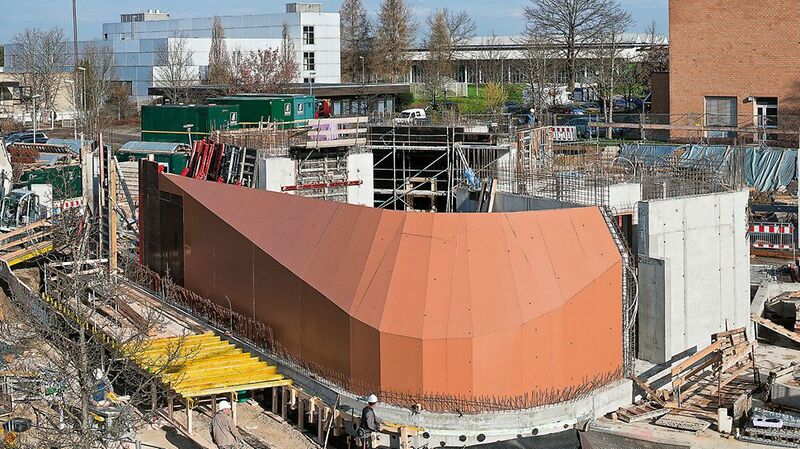 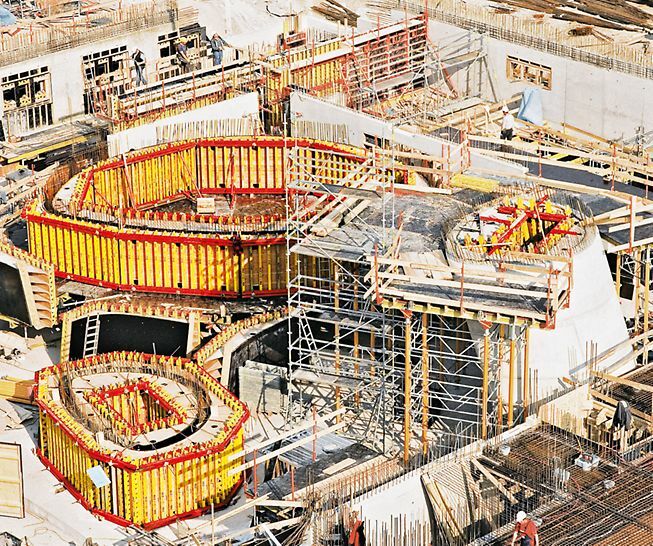 For the construction of complex, multi-curved reinforced concrete components, PERI provides customized freeform formwork. 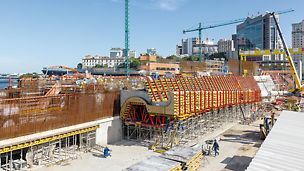 Based on a 3D building model with so-called freeform surfaces, the formwork units are individually produced in the PERI formwork assembly facilities. 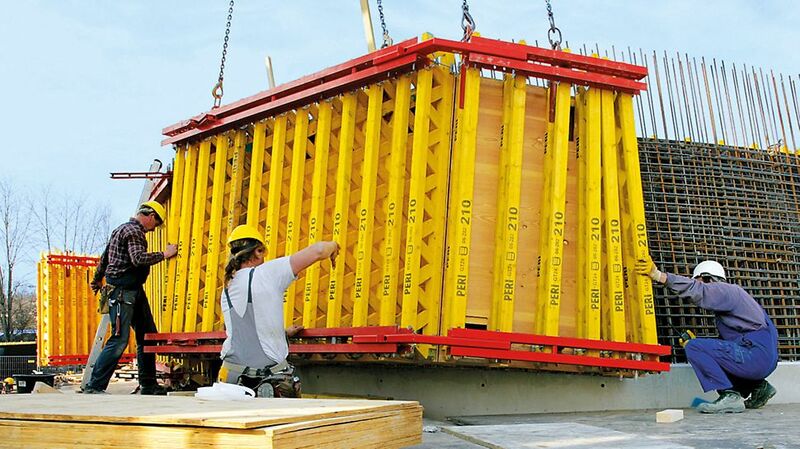 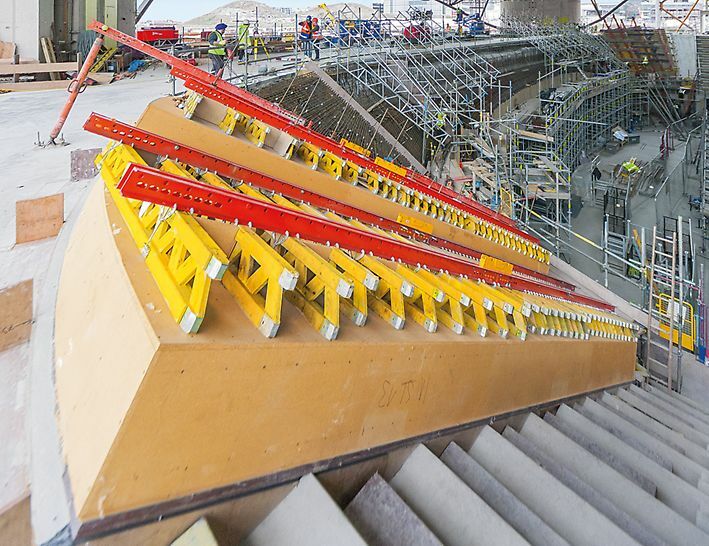 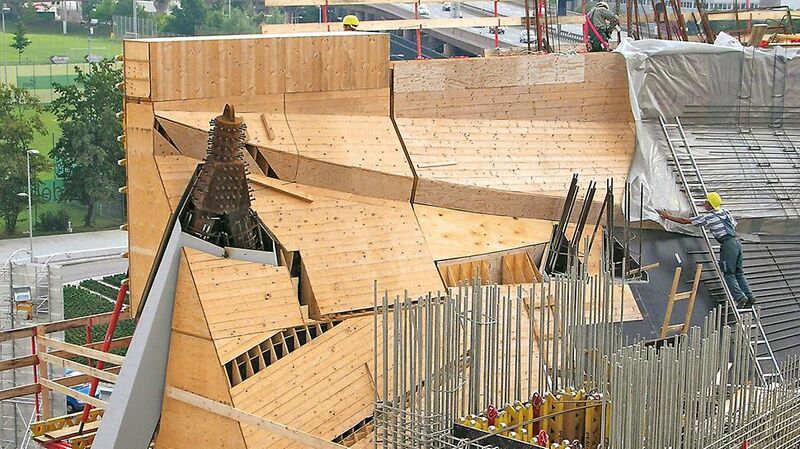 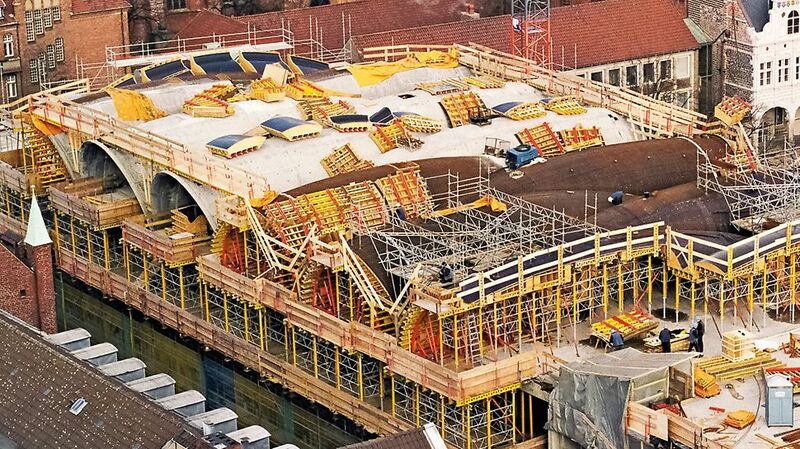 Assembling the individual elements on the construction site is similar to system formwork. 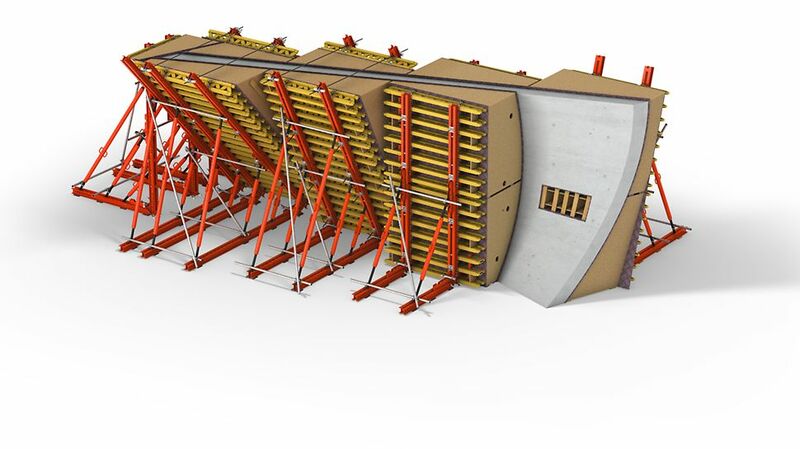 Statically load-bearing elements are usually based on VARIO GT 24 Girder Wall Formwork. 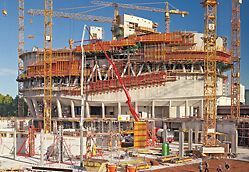 Hence, many individual components can be further used after project completion.